WinterKommt Kennels is dedicated to the scientific betterment of the German Shepard breed. 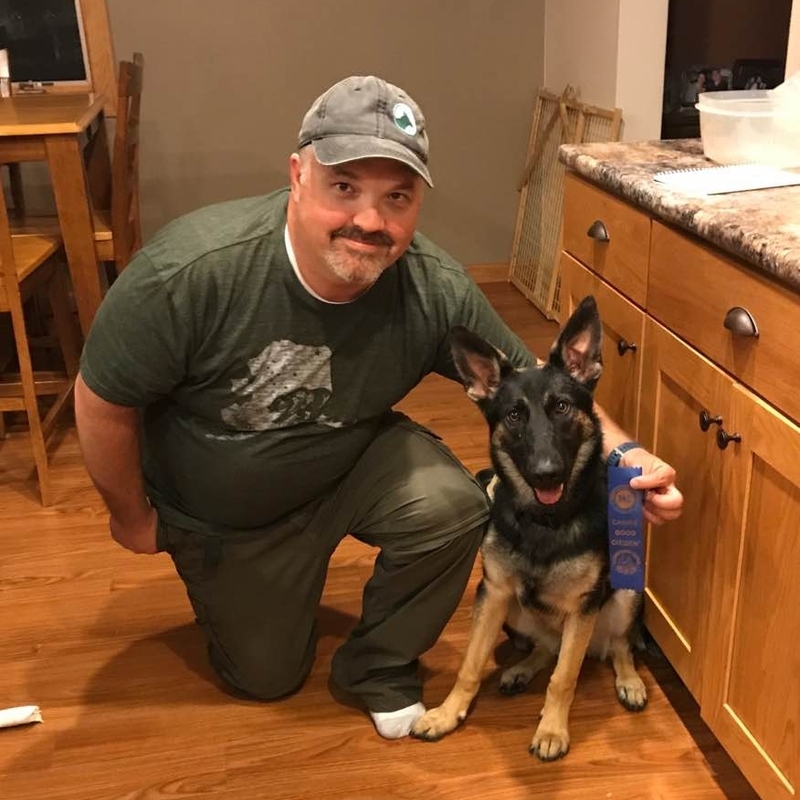 WinterKommt uses scientifically-proven techniques for selection, breeding, whelping, and training all of our German Shepherds from puppies to adults. WinterKommt produces puppies from proven genetics to ensure that our puppies fit with the type of family life, work, or sport desired by their owners/handlers. 1. We employ only the best of the best. Our breeders and training consultants are Ph.D.-level scientists. They inform our breeding and training programs. 2. We breed only the best, proven adults. We breed dogs with proven records at home, on city streets, in businesses, traveling, and during family gatherings. All breeding adults have complete genome analysis for disease markers. All breeding adults have phenotypes that are matched to genotypes. We breed all three types of dogs to generate companion, sport, or working dogs. 3. We match the puppy to the owner. Puppies will be evaluated by trainers to match traits as companion, sport, or working dogs. We recognize that most (over 80%) want a family-companion. Sport and working dogs do not always make the best family companions. We match the dog to the need of the owner. 4. We train and socialize all puppies from early days. We start training our young puppies from the moment they are born. We expose them to a variety of activities to enable an optimal learning experience. We use protocols from training experts from years of experience training working dogs. 5. We use science-proven, modern breeding techniques. We know the genetics of our dogs, and we breed them to suit. 6. We provide lifetime support to all owners of our dogs. We test for genetic defects for all puppies. If you ever need to give a WinterKommt puppy back, we will take them- no questions asked.